Lately, I have been trying to get my head around a few things but the initial phase was always frustrating. As soon as I started getting advice from my friends and peers, I realized that my problems and approaches weren’t always unique. Some of my friends had faced the same problems earlier and had found solutions too. Isn’t this how most of us solve our problems? We leverage the power of our community. This is a shift that is slowly happening in the Business World too. 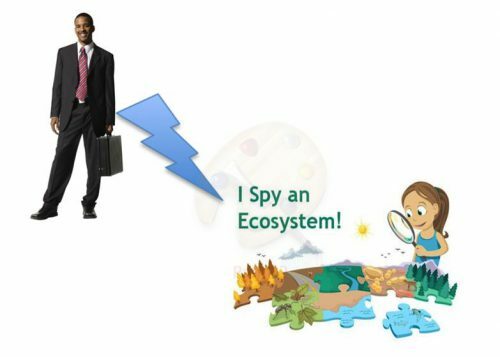 The concept of the ‘Ecosystem’ is becoming relevant and even more necessary. Customers want innovative solutions to their pain areas. They want help in getting their company on the Digital wave as soon as possible. Big organizations have come to realize that to deliver these customer requirements, they need to rely on not just their internal competencies, but also on their partners and start-ups. A big shift in the business landscape is that established organizations have now accepted the truth that start-ups can and will disrupt the market. And the best way to move ahead would be to form partnerships (short term and long term) with these start-ups, to provide solutions for the customers. An ecosystem of companies, start-ups, and big partners brings in more value in this customer-centric era. With customers becoming more aware of their actual needs, organizations need to be on their toes to ensure they have the right mix in their ecosystem, to catch the attention of the customers. On a philosophical side, an ecosystem brings along with it a sense of trust and intimacy. By gathering the right partners and start-ups for a particular customer, we drive home the point that we care about the value we provide our customers. We deliver exactly what they need. By encouraging and aiding start-ups, we not only help them grow, but we also help the established organizations gain trusted peers, who can assist them, in domains outside the core competencies of the organization. 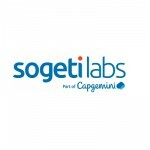 A good example within the Capgemini family is the concept of the Applied Innovation Exchanges (AIEs). What we are witnessing is the broadening of the circle of trust among organizations, large and small, to move towards the common goal of creating a secure and more customer oriented future. 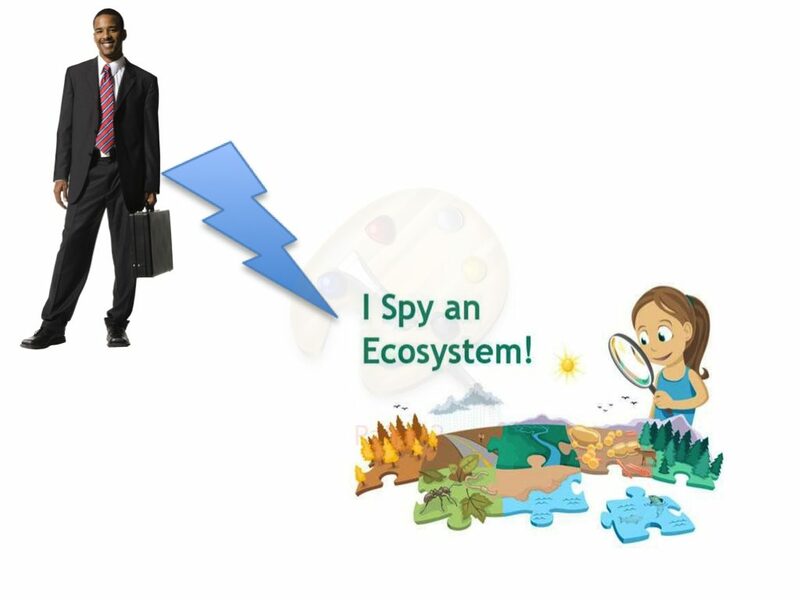 Has your organization discovered its ecosystem yet?